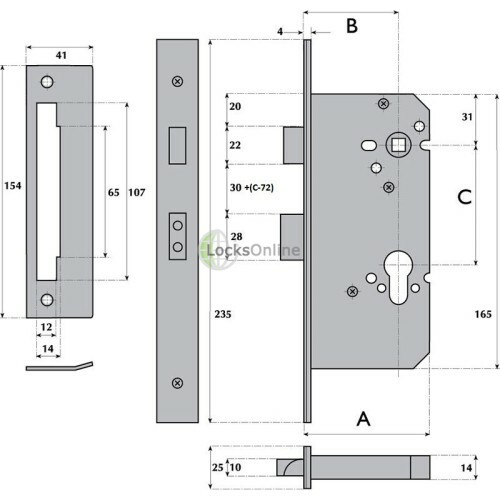 This sashlock is designed for commercial builds where there are requirements to have adequate separation between the handles and the cylinder used to lock and unlock the door. 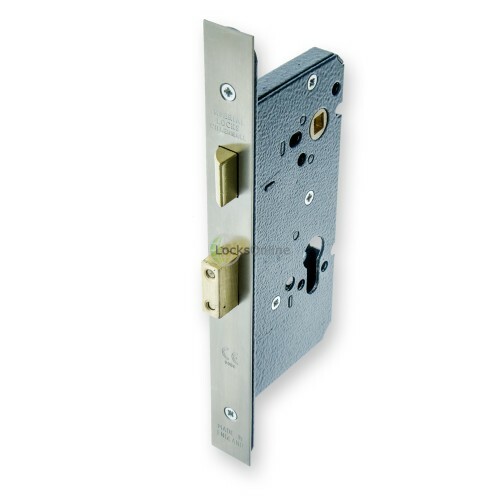 This distance is 72mm, measured from the centre of the square follower for the spindle on the handles, to the centre of keyhole on the euro cylinder (the rounded top half of the euro profile). 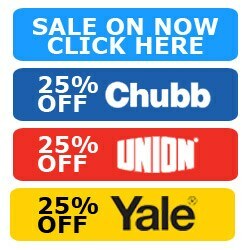 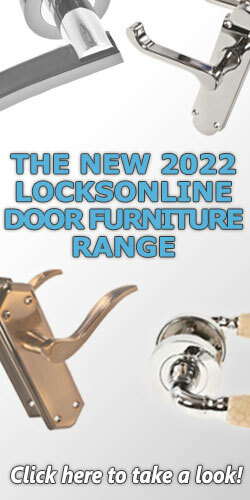 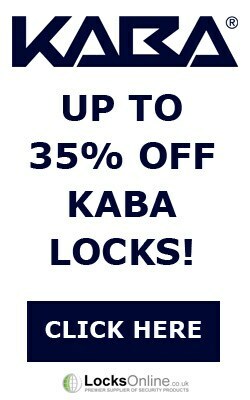 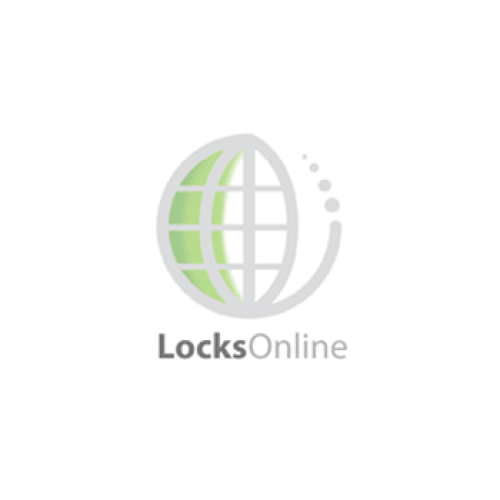 To suit the purpose in all aspects, these British-built locks are designed to a very high spec to be considered performance-rated, and come with a 10 year guarantee too. 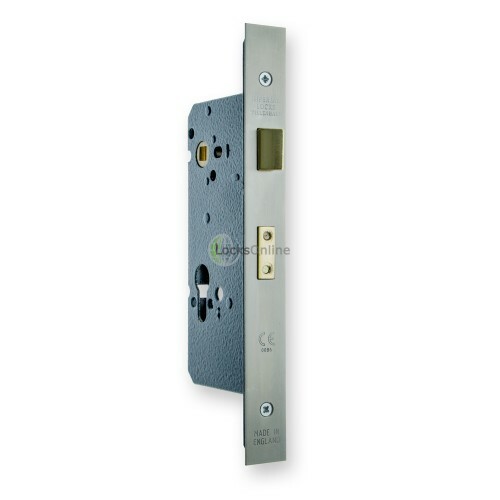 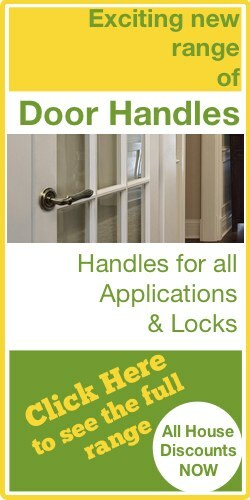 As standard, the springing arrangement for the latch and follower is designed for standard self-sprung door handles, however as some commercial graded handles are un-sprung, we can also offer you a heavy duty spring upgrade, to allow these to work on unsprung door handles, which is really important to take note of to prevent excessive wear on the lock. 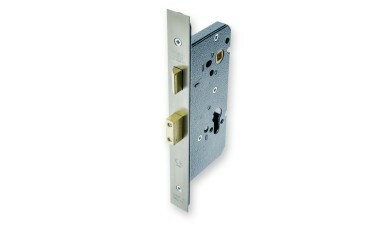 The deadbolt on these sashlocks comes with integral anti-saw rollers, which spin independently to limit the productivity of a hacksaw should a sawing attack be attempted on the deadbolt. 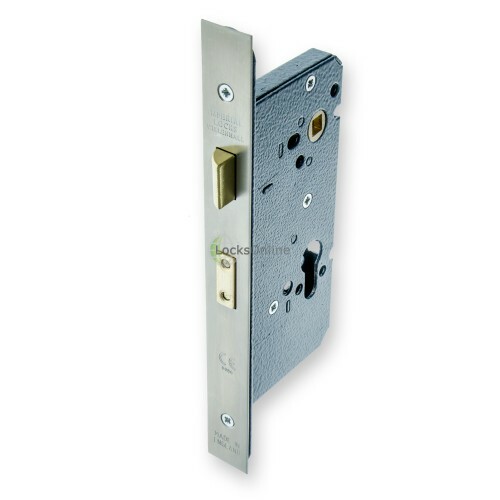 There are two of these situated at the top and bottom ends of the bolt, radically reducing the risk of successful sawing attacks. 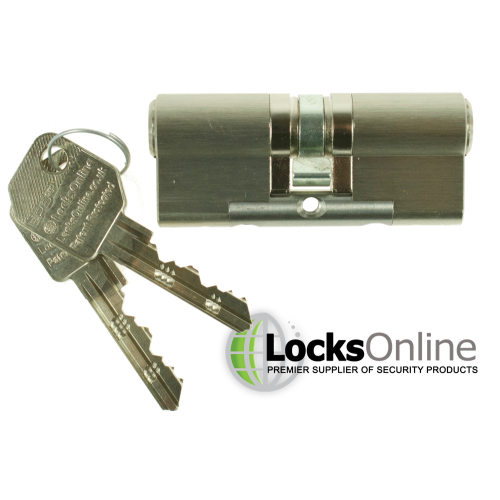 Euro cylinders are not supplied with the lock, as the sizes of these cylinders would be dictated by the thickness of your doors and the central off-set of the lock setting in the door too. 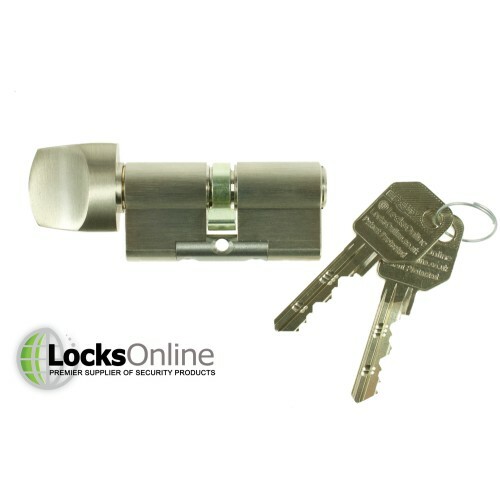 We do however offer our high-security cylinders as an option to purchase with these locks, which are hand-built by our specialists to suit the sizes you choose.